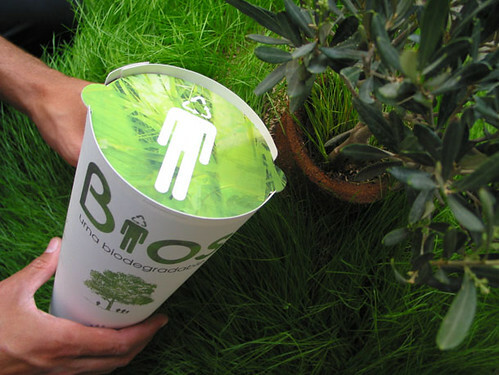 Bios Urn is the first biodegradable urn that has been engineered to convert the ashes of a person or pet into a tree. 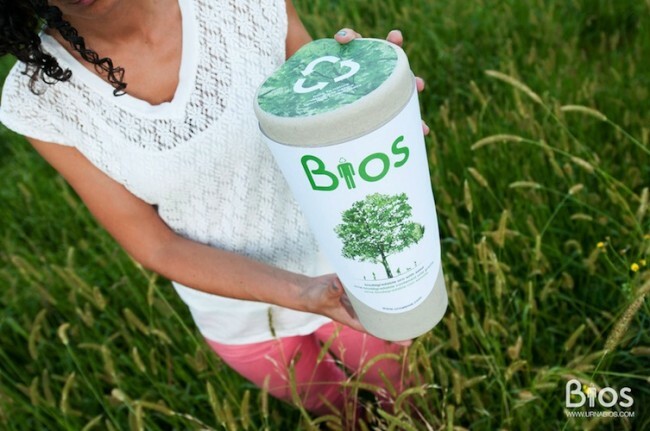 The Bios Urn, according to their website, has no expiration date and can support any type of tree seed. Take that in for a moment— you now have the opportunity to have your life symbolized by your remains growing into a majestic tree of your choice. What tree best represents you: an Oak, Pine, Willow or Japanese Cherry Blossom tree? The company behind the Bios Urn is a branch off of the design studio Estudimoline, which works on the belief that “design and nature can change the world.” Gerard Moliné, one of the designers behind the Bios Urn project, introduced the idea in 1997. Roger Moliné joined the team later and the Bios Urn became a start-up project which, according to their website, has distributed urns to over 7,000 people world-wide, and has more than 28 distributors. The urn is simplistic in design. It needs all the care and nourishment that a tree does to thrive. The urn relies on the natural process of seed germination, which then allows the roots of the seedling to make contact with the ashes and grow into a tree. The Bios Urn is an alternative way for those who have lost a loved one to better cope with the grief and pain that comes with death. “Humans have always been obsessed with the ability to live forever,” reads an article from the Berkeley Science Review. “Cultures around the world have myths about achieving immortality.” The Bios Urn allows this obsession and curiosity to be calmed by providing a permanent and beautiful reminder of a life celebrated. This, opposed to the grim tombstone reminder, allows the deceased to grow into a beautiful tree rather than be trapped rotting in a wooden box. The Bios Urn lends a helping hand to the environment, and provides families and friends with a keepsake that has a positive association that will last longer than even their lifetime. It is also a gentle reminder of the great circle of life— death begets life.